We look forward to this year’s market, opening on Thursday, June 14th! The market will be open from 3pm-7pm, every Thursday through September. Come join us in the Heart of Cedar Springs! Cedar Springs Brewing Company hosted a new local farmers market on Thursday mornings this past summer. We will look forward to a new market with extended hours in 2018. 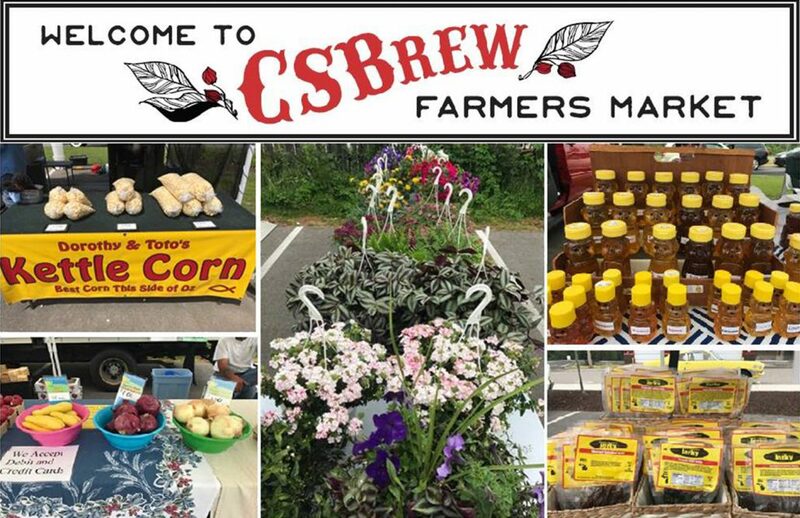 The CSBrew Farmers Market will offer fresh, season produce from local area farmers to community members. “We’ve celebrated local since before we’ve opened our doors, and we’ve been grateful to the City of Cedar Springs, the Cedar Springs Area Chamber of Commerce and other local markets for working with us to bring this weekly farmers market into the heart of Cedar Springs on Thursdays,” said David Ringler, Director of Happiness at Cedar Springs Brewing Co. Following the recent closure of area markets, such as the Plainfield Township and Solon Township farmers markets, Ringler said he and his crew realized the need for a place that community members could source seasonal and local produce. 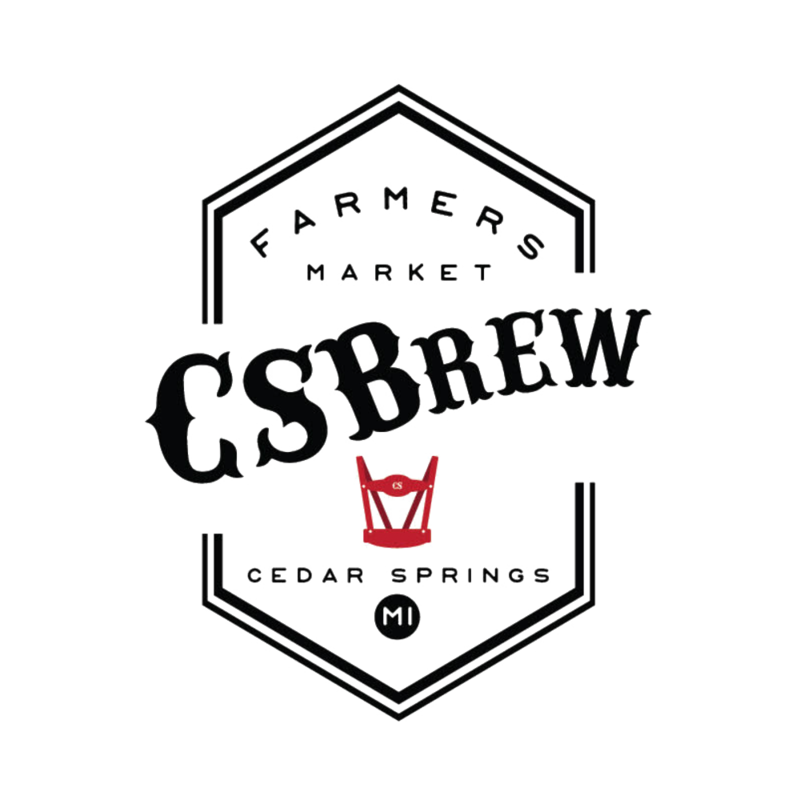 Cedar Springs Brewing Co. has been working closely with the city of Cedar Springs and area farmers to fill that void. The German-inspired restaurant and brewery will actively feature specials highlighting various products from area farms. “We hope this becomes an asset to the entire community and our guests should enjoy some of the daily specials Chef Shaun will be preparing using these seasonal ingredients,” Ringler said. Every Thursday June – September, support your community and stock your pantry! The market will run in the afternoons, featuring local produce, flowers, herbs, spices, honey, cheese, jerky, jams and much more.